This online course provides an introduction to what we know about the brain from neuroscience research. It dispels myths and provides a solid foundation of brain structure and function upon which to build brain-compatible practices. 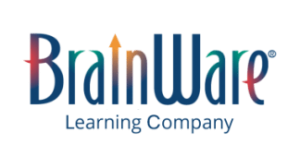 Participants will incorporate their learning as they explore a portfolio of brain-compatible instructional strategies and develop a strategy of their own. Following your purchase, you will receive an email with a link to the online course and your username and password. Please contact us for information on group registrations.